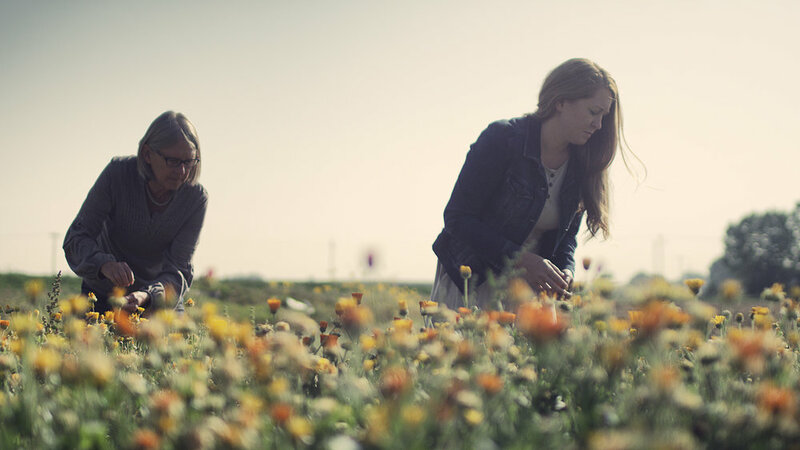 Silencia Cox was the inspiration for, and now is the CEO of Motherlove Herbal Company, a family business that began in a Colorado Rockies meadow and has grown into an international leading manufacturer of organic herbal products for pregnancy, birth, and breastfeeding. 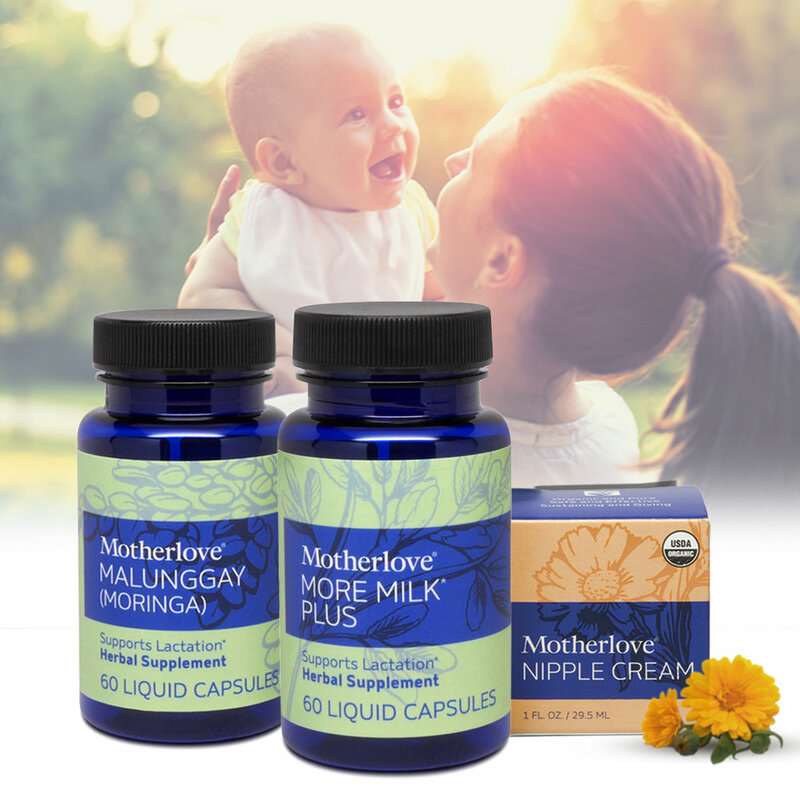 Motherlove was started by Silencia’s mother, Kathryn Higgins, an herbalist, when she began incorporating wild plants into her daily life for food and medicine while pregnant with Silencia. Thank you so much for listening! DM me on Instagram @firstlatch and tell me what your favorite Motherlove Herbal Company Product is! I’ll be sharing in my Instagram Stories!